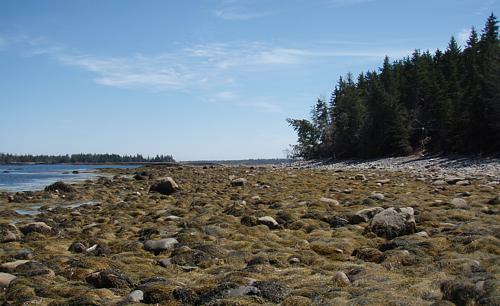 On May 29, the Province of Nova Scotia closed the deal to purchase Sacrifice Island for conservation and recreation, following nearly two years of work on the part of MICA. 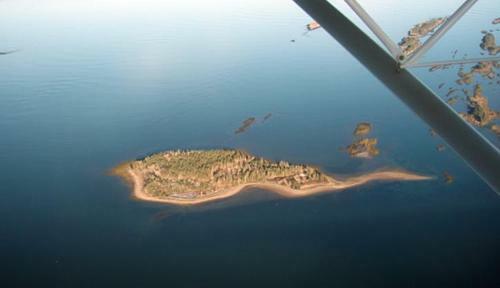 MICA members came through on the pledge campaign to acquire Sacrifice Island, and MICA was able to contribute $135,000 toward the purchase of the island. MICA members and friends have donated more than a million dollars for island acquisition since 2004. "The board would like to thank members and friends for their donations to this project," said Board Chairman John Meisner. "It's inspiring to see such support for preserving access to the islands, even when times are tough." The minister and staff of the provincial Department of Natural Resources and the late Michael Baker should also be commended for working so hard to acquire the roughly 16-acre island. Also thanks to the premier and cabinet who understood the value of Sacrifice Island and approved the purchase. Access to this beautiful island is from the sea, from Prince's Inlet, or from the Sawpit Wharf in Lunenburg throught beautiful waters of the back passage. 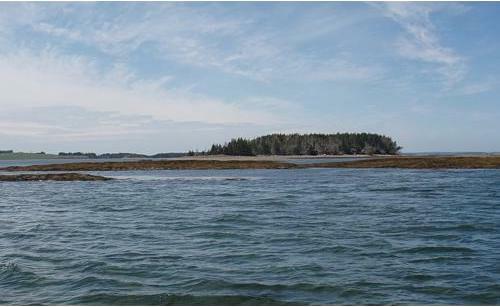 The acquisition of Sacrifice Island follows the recent donation by the Long Island Preservation Society; the recent partnership purchase of the northern end of Masons Island with the Municipality of the District of Lunenburg; and the purchase of Backmans, Coveys and Andrews with the Province.